Wira 1.3, Unleaded only. So meaning my car can pump Ron95 but I have tried it feel like my car not enough power and the steering keep vibrating. Hmm not really sure whether it’s my car only or what. Sigh. 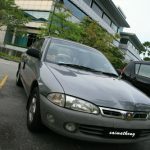 It’s time to modified my car? Change extractor? Bigger Exhaust Pipe? Should be pumping Ron97 for the last time as the price is gonna hike up to RM2.05 wow. Moreover, it’s now premium petrol. I can’t afford a premium thingy. Ron95 and Ron97 in Mobil Station. Ron95 and Ron97 pump in Shell Station. Ron95 and V-Power pump in Shell Station. It’s not easy to find Ron97 in Shell now. Some petrol station only have V-Power and Ron95 only, which is Taman Sea and Kayu Ara Shell Station, if you want to get Ron97, go to Bandar Utama Shell Station. 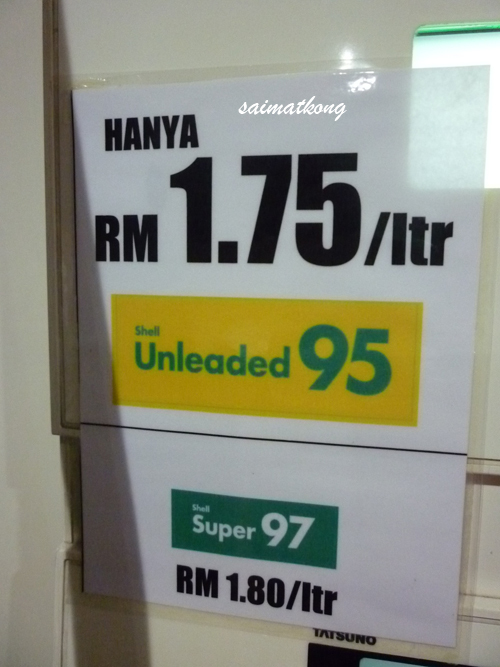 It’s RM0.25 different between Ron95 and Ron97, if normally you pump 35-40 liter it will be RM8.75 – RM10 different. Which one will you choose to pump? Ron95 or Ron97? Will it affecting you? Domestic Trade, Cooperative and Consumerism Minister Datuk Seri Ismail Sabri Yaakob said the new prices were decided based on the current method of Automatic Pricing Mechanism (APM). “Although the price is now 5 sen higher, the Government is still subsidising 33.81 sen per litre (of RON 95) which is equivalent to RM304mil monthly,” he told reporters after the launch of Primax 95 by Petronas here on Monday. 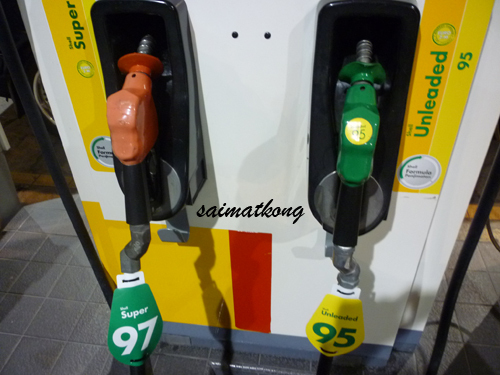 Currently, the Government is subsidising RON 97 by 42.72 sen per litre. The cost for RON 95 went up 102% from USD$ 40.75 per barrel to USD$ 82.30 in December last year and August respectively. “If there is any changes in the global prices, we would revise it accordingly. It is up to the Economic Council to decide. 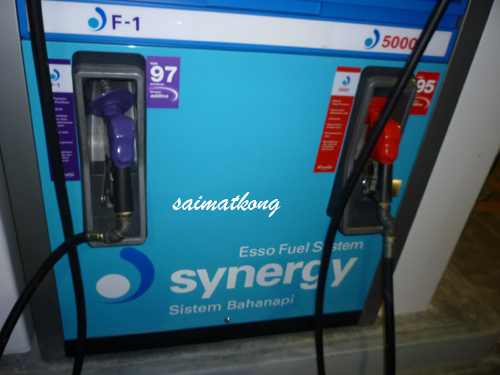 “RON 95 also adheres to the EURO2M specification where it can lessen pollution,” said Ismail Sabri, adding that consumers would get quality petroleum at a subsidised price. 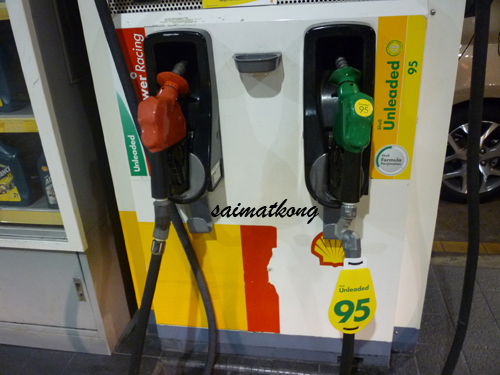 With the new pricing, Ismail Sabri added that RON 92 was phased out from the market as the usage was only 5% from total petrol sale in the country. 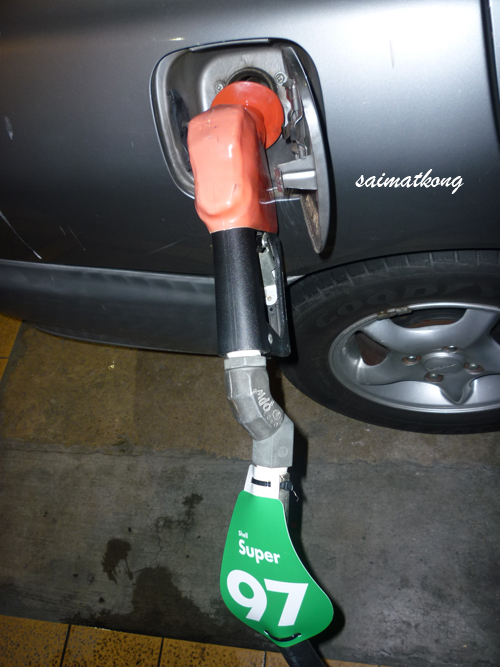 In April last year, then Domestic Trade and Consumer Affairs Minister Datuk Shahrir Samad said the Government was considering the use of petrol with higher research octane number (RON) to reduce fuel subsidies without hurting the lower-and-medium income groups. A higher octane number means higher resistance to engine “knocking”. “Knocking” could possibly damage the engine over time. Petrol Dealers Association of Malaysia president Datuk Hashim Othman said petrol stations could easily recalibrate their pumps to adjust to the new price. “With technology, all you need to do is push some buttons. It is almost automatic in most stations now, except for a few in the rural areas which are still using the manual system,” he told The Star. 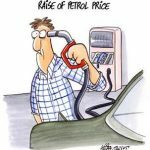 He added that petrol dealers would make a slight gain with the price increase as they had bought their current stock at the old price. “It is only a little as the price increase is small,” he said. 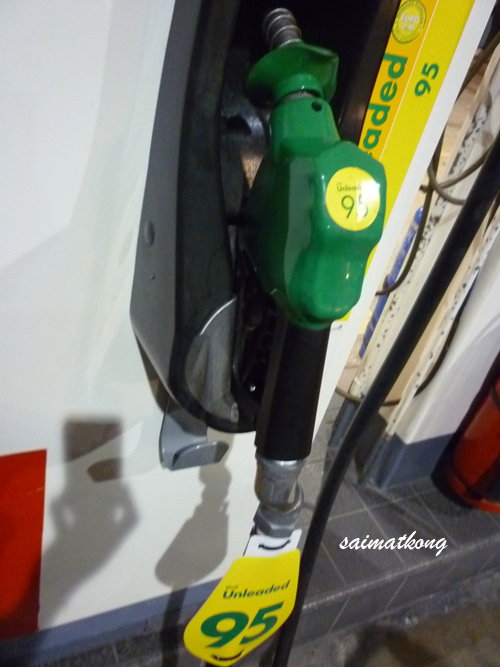 Fuel prices to remain for now! Are you sure? ooh really? good to know that. 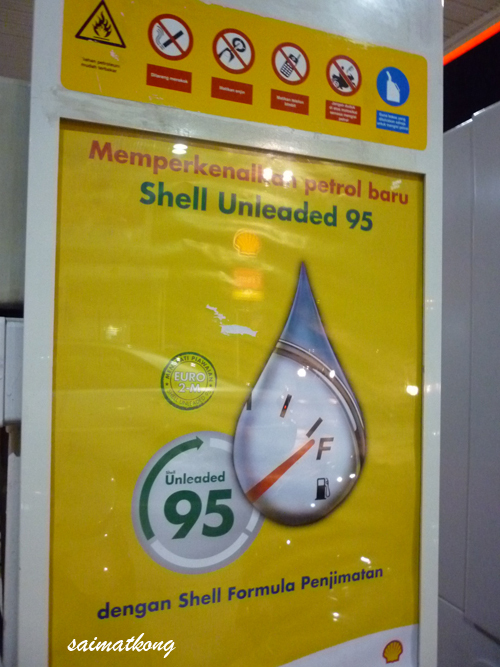 I always pump RON95 at RM1.80 since two months ago at MH Jaya Shell Station near Giant, Kelana Jaya. Is this a reasonable price to go pump petrol at this station? 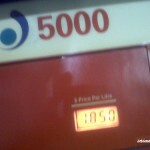 I have seen different petrol station has different rate. two months back? it should be RM1.75 for Ron95 not RM1.80 wor. Different petrol station has different rate? sure ah? Just tried the RON95. So far no problem. tell me the millage whether you can hit the same or less, my say is less. err, i have been pumping ron 92 for my crv, no problem in mileage and performance..
even at 95, also seemed about the same only. my sister followed me pump 92 previously on her avanza, she says no difference also between 92 / 97. probably all is psychology only, except when you are driving sports car. as long as can get me from point a to point b, no reason for me to waste my money on higher priced fuel, for all we know, it is the same with different colour only. 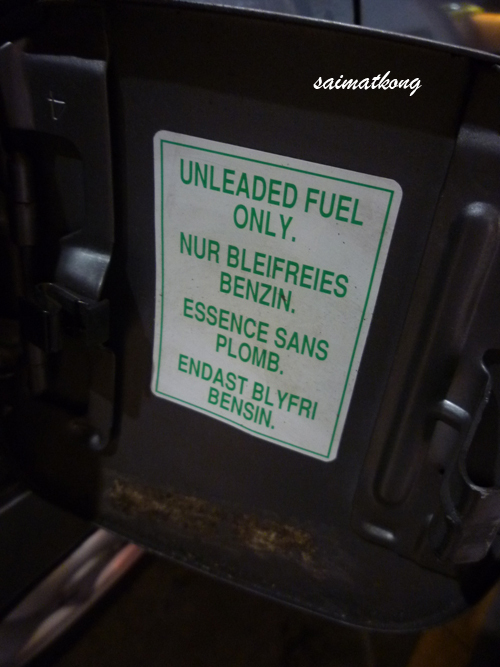 hmm then must be the petrol brand that I took not suitable for my car need to try other brand. fyi, i have been advised to pump a certain orange colour ones and have not regretted in since. probably you can try it and share your experience about it.